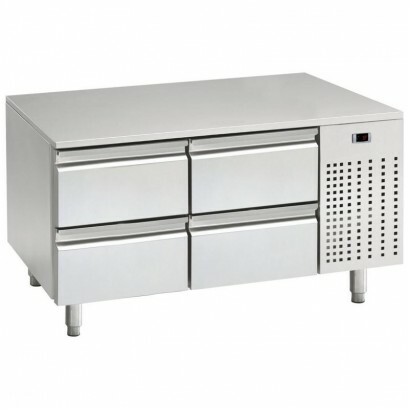 Mercatus R3 counter ideal for pizza and sandwich prep. 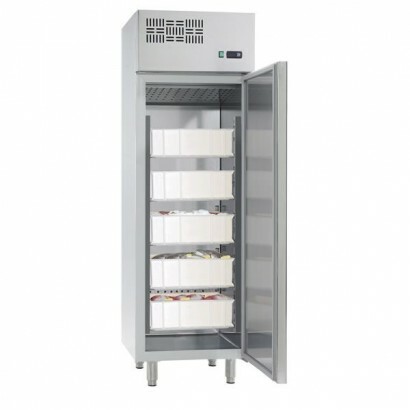 Comes with 2 storage doors and 5 x 1/6 pan ca.. 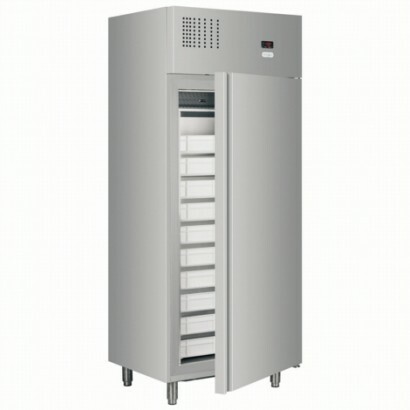 Single door fish fridge for the storage of fresh fish. 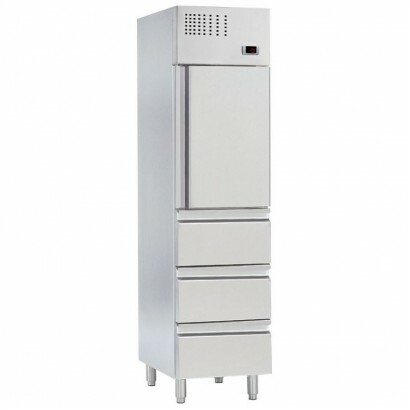 Please note: the cabinet must be used in conj.. 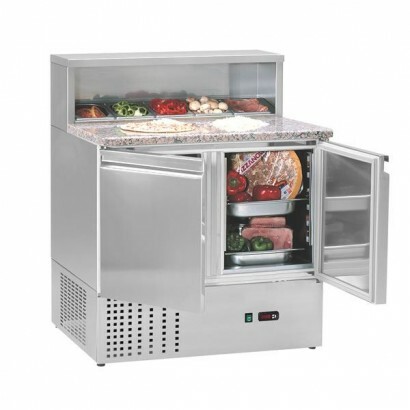 The new Mercatus Q3-500 fish cabinet has an innovative refrigeration system as the evaporator is ins.. 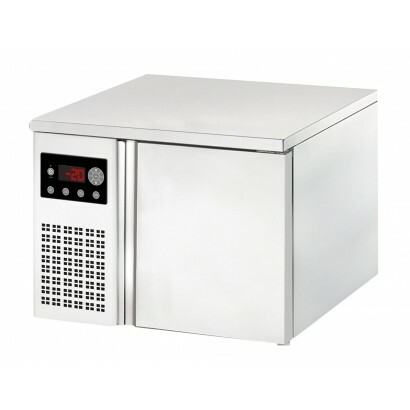 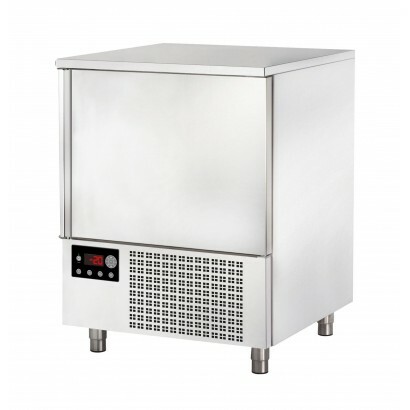 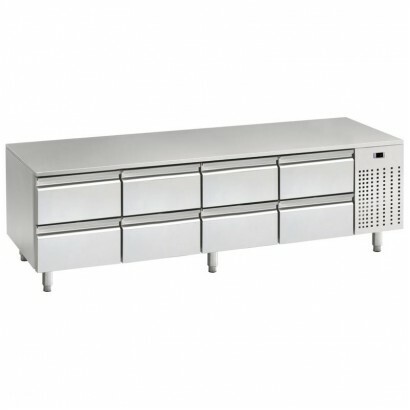 The Mercatus U1 range is only 650mm high ideal for use in professional kitchens as a refrigerated ba.. 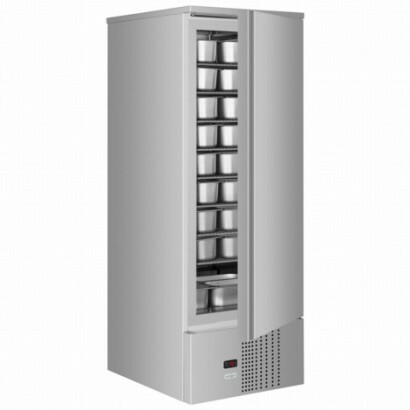 The Mercatus X6 fish cabinet is the best way of storing fish at cool temperatures. 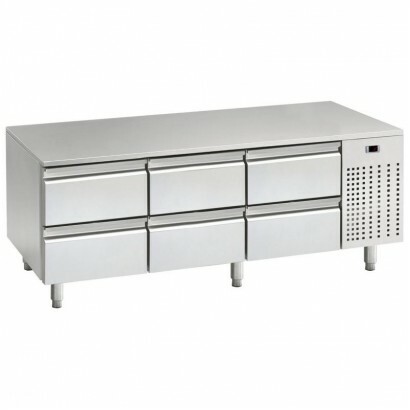 With a rnage od -.. 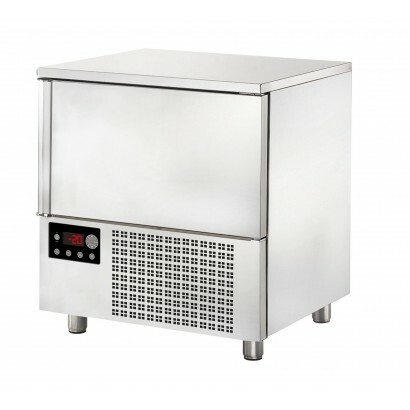 The Mercatus D1-720 is designed specifically for storage of 5 litre napoli pans containing either ic.. 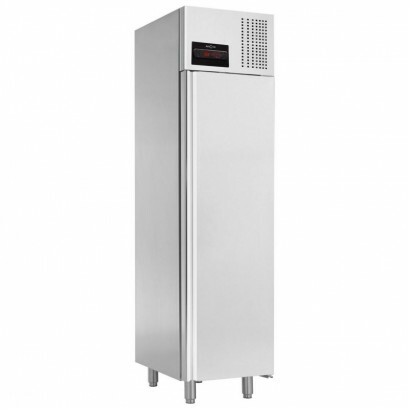 The new Mercatus Y5 can be used as either a blast chiller/freezer or as a storage chiller/freezer so..